Business expenses are all those necessary costs that are incurred during the normal course of a business. These include all routine and normal expenses that are associated with the daily running of the business. Most business expenses are tax-deductible. According to the Internal Revenue Service, a company can subtract its business expenses from its gross profit. The remaining amount is subjected to tax. Startup expenses include all those costs that are incurred during the setting up of a business. They include advertising costs, license fees, accounting fees, attorney fees, expenses of office supplies, and market research. Startup expenses also include all operating expenses acquired before the business formally commences operation, cost of researching potential markets and/or products, cost of employee training and all expenses that are related to obtaining customers, suppliers, distributors or financing for the business. Operating expenses are day-to-day costs that are required by a company to stay in business. There are two categories of operating expenses: general expenses and selling expenses. General expenses are all those expenses incurred in managing and supervising a business. Selling expenses include all those related to the marketing activities of the firm. Salaries, travel expenses, supplies, utilities, rent, repair, maintenance, and car/fuel expenses are all operating expenses. The costs associated with buying assets that have a useful life of more than a year are called capital expenses. They include patents, machinery, furniture, vehicles, equipment and books. Are Shipping Charges for My Business Tax Deductible? Inventory costs include all those indirect and direct costs associated with keeping inventory on hand. 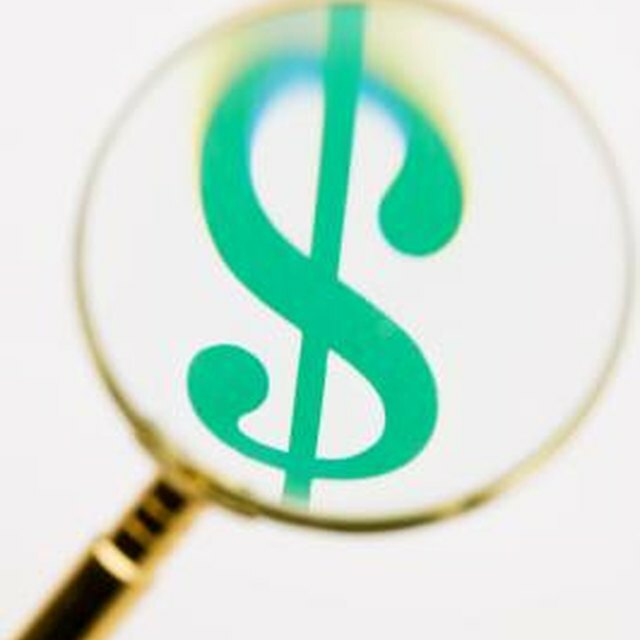 They include taxes, insurance, tracking and storage costs, losses (due to theft or deterioration) and shortage costs. Inventory can be as simple as a bottle of computer-screen cleaner or as complex as a mix of subassemblies and raw materials used in the production process. There are three main categories of inventory: raw material, work-in-progress and finished goods. Raw material includes all those substances, manpower and equipment that a company uses as a starting point for business or production. Work in progress includes unfinished products. Finished goods are all those products that are ready for shipment or selling. Natasha Gilani has been a writer since 2004, with work appearing in various online publications. She is also a member of the Canadian Writers Association. Gilani holds a Master of Business Administration in finance and an honors Bachelor of Science in information technology from the University of Peshawar, Pakistan.